Victoria Lily is a skin health specialist, with a focus on the holistic processes of the body. Victoria's approach to creating balanced skin stems from her fascination with the human experience and how to work with the body to obtain optimal wellness. Victoria currently resides in Hilo after spending years living in New York City and also in Los Angeles. Victoria Lily is a Licensed Esthetician in both Hawai'i and California. She is a Licensed Massage Therapist, Bach Flower Remedy Practitioner and an ERYT500 as well as holding a Master's Degree in Social Work from Fordham University. The unique combination of her movement and health background combined with her social services training enables Victoria to provide effective treatments as well as expert advice on skin routines, body awareness, and overall wellness. This customized 90 minute treatment is for all skin types and conditions and can treat blemishes, acne, fine lines, wrinkles, pigmentation, rosacea and sensitive skins types. All of the facials include a 3-step cleanse, a form of mechanical and manual exfoliation and extractions if required. The massage uses sculpting movements from the décolleté up to the face. It consists of a series of plumping and quick, pulsing strokes, pinching and whipping to give a restructured and lifted dimension to the face. To finish the facial a nourishing mask is applied as well as LED light therapy and finishing treatment product. 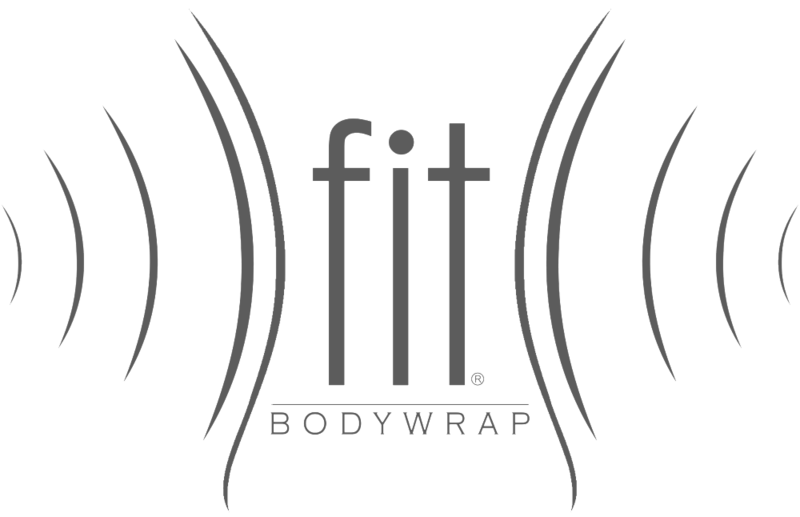 Infrared Body Wrap for detoxification, weight loss, relieving sore muscles and physical pains.